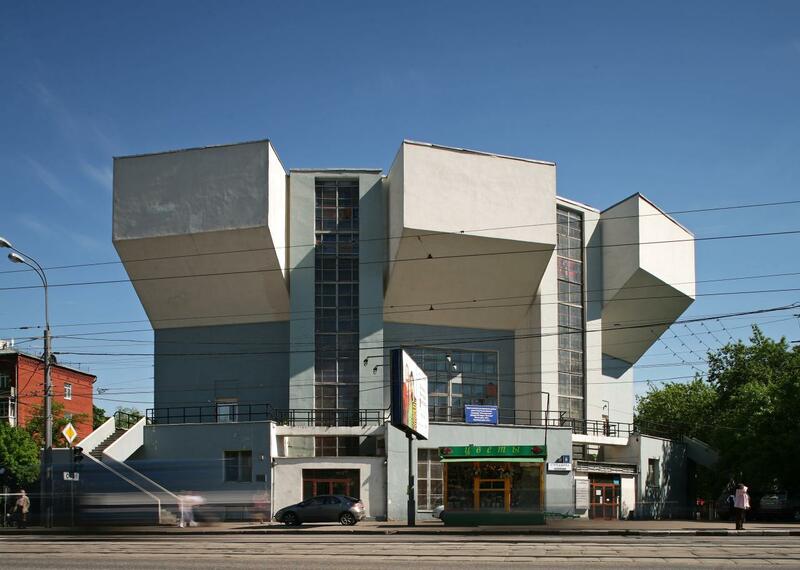 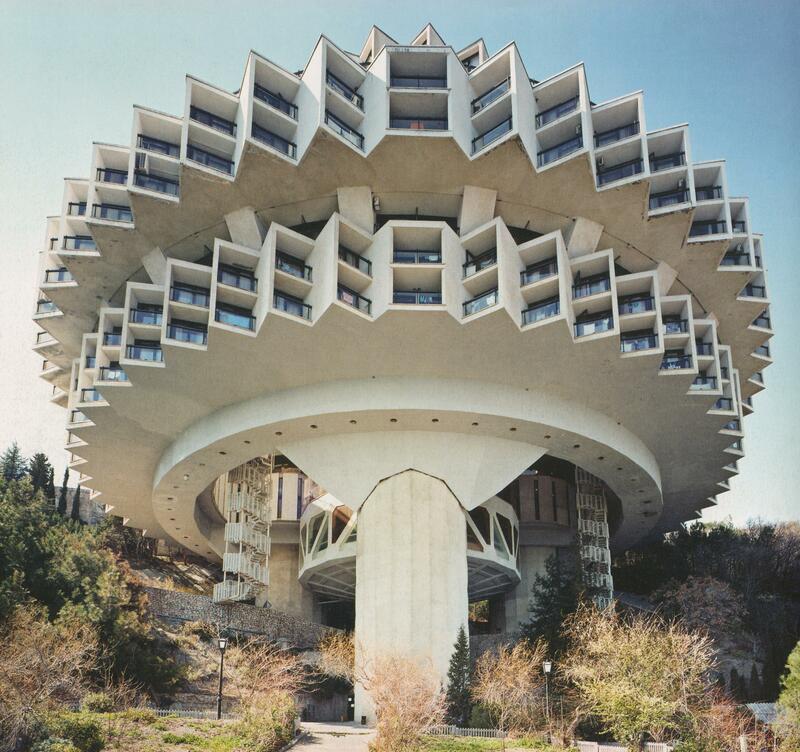 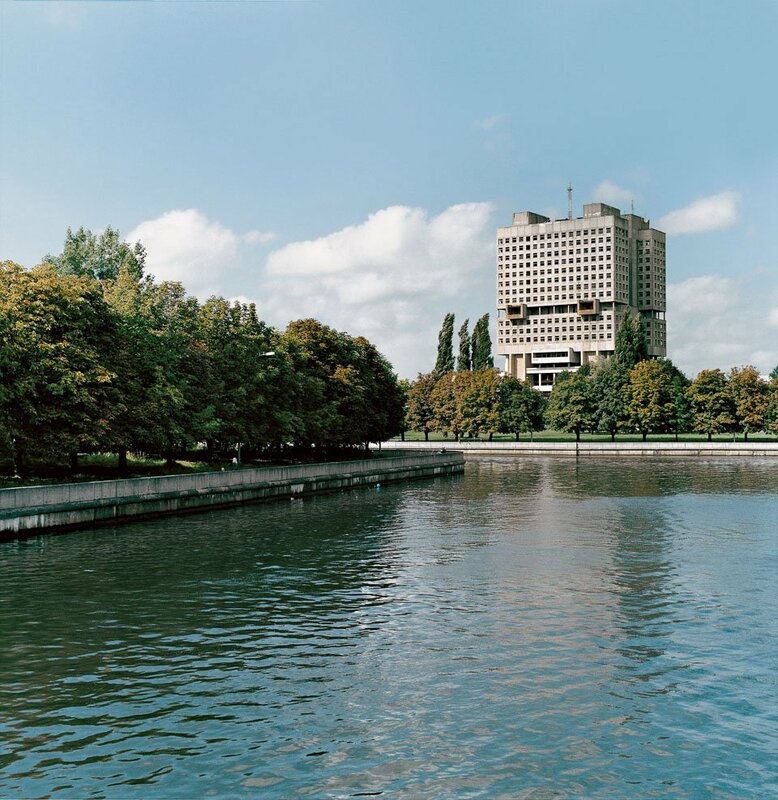 When one thinks of something fascinating, Soviet brutalist architecture does not come to mind. 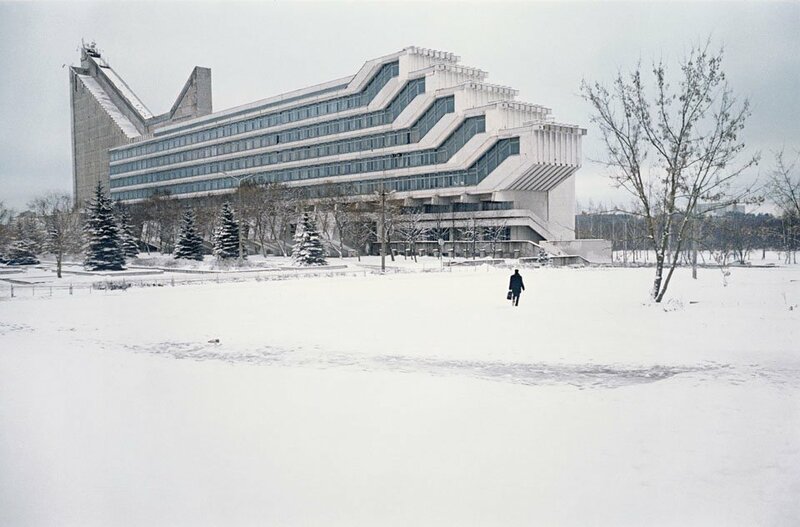 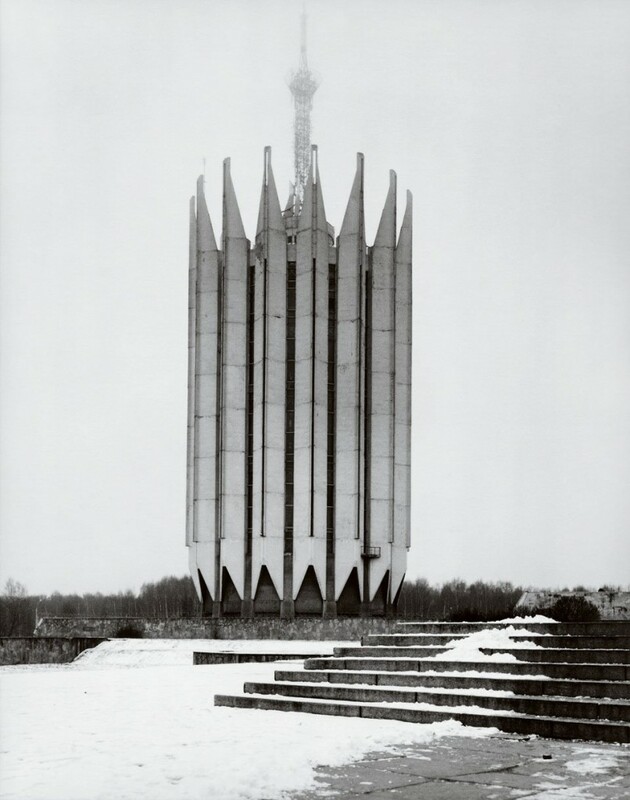 However, Frédéric Chaubin’s remarkable photographs, published under the curious title “CCCP: Cosmic Communist Constructions Photographed”, can change that perspective of many. 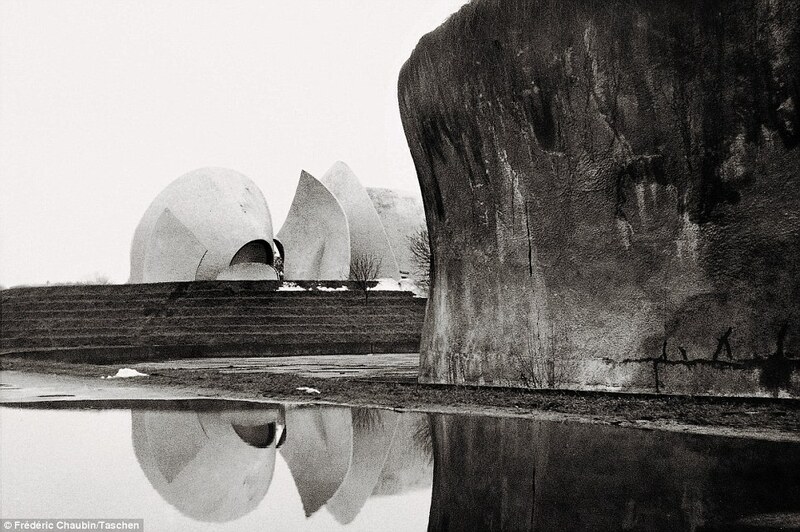 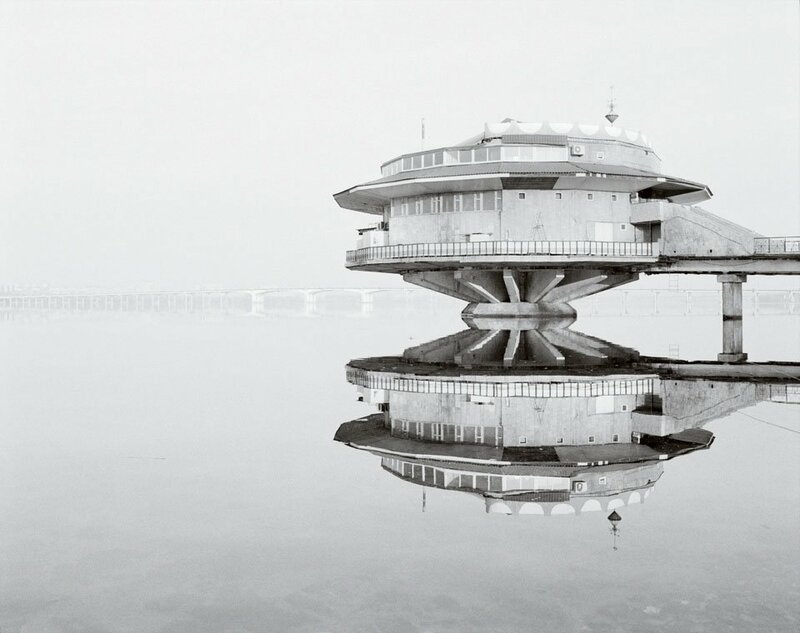 French photographer has traveled the former Soviet Union since 2003, capturing unusual sculptural buildings. 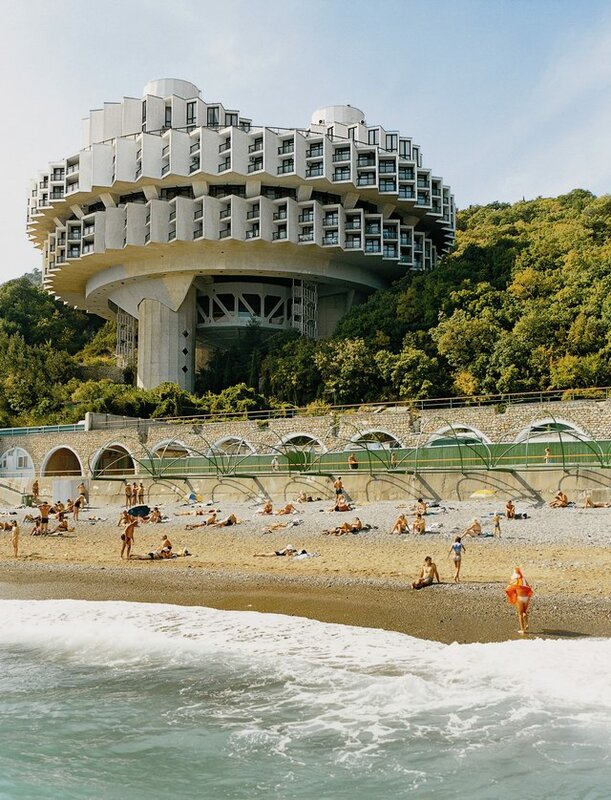 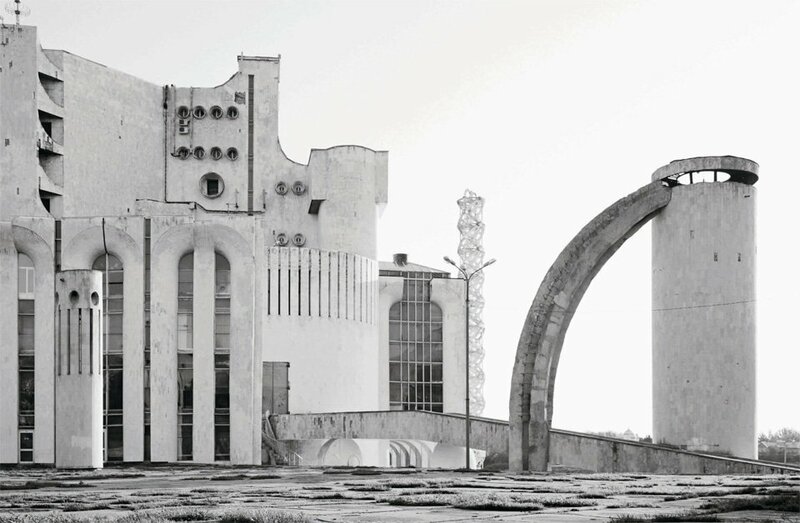 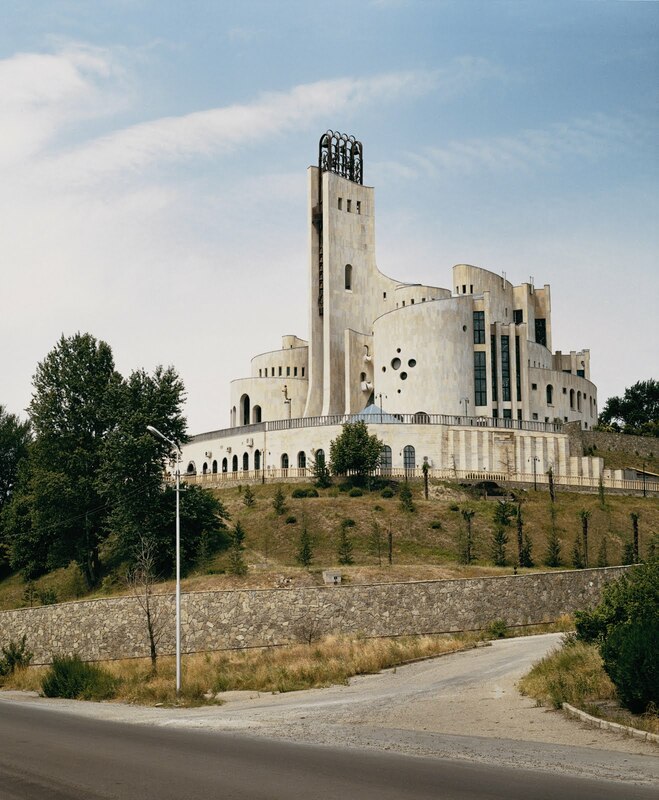 Chaubin mostly focused on the edges of the former Soviet empire: the Caucasus, the Baltic states, and central Asia, and specifically on buildings constructed in wide open landscape, which looked like installations from outer space. 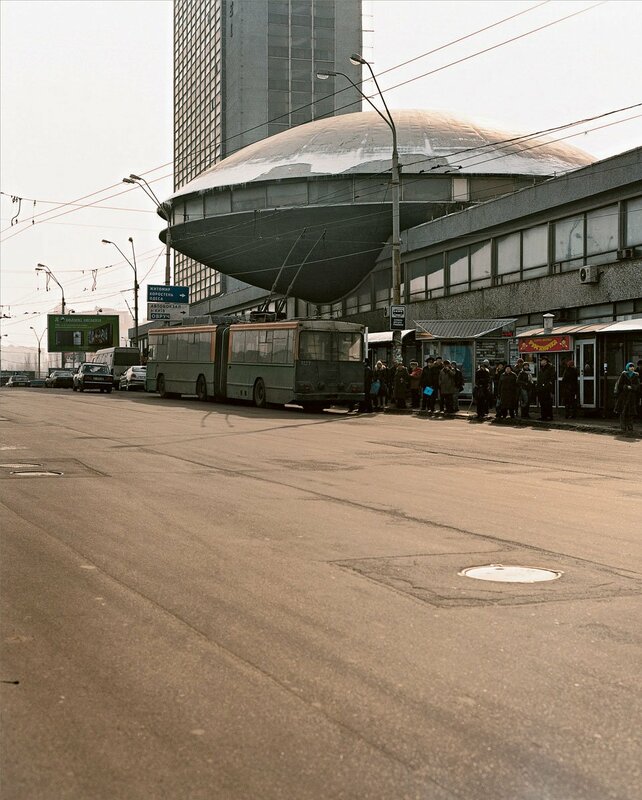 Images via desîgn.com, gorkyparkdigest.blogspot.com, space-matters.com. 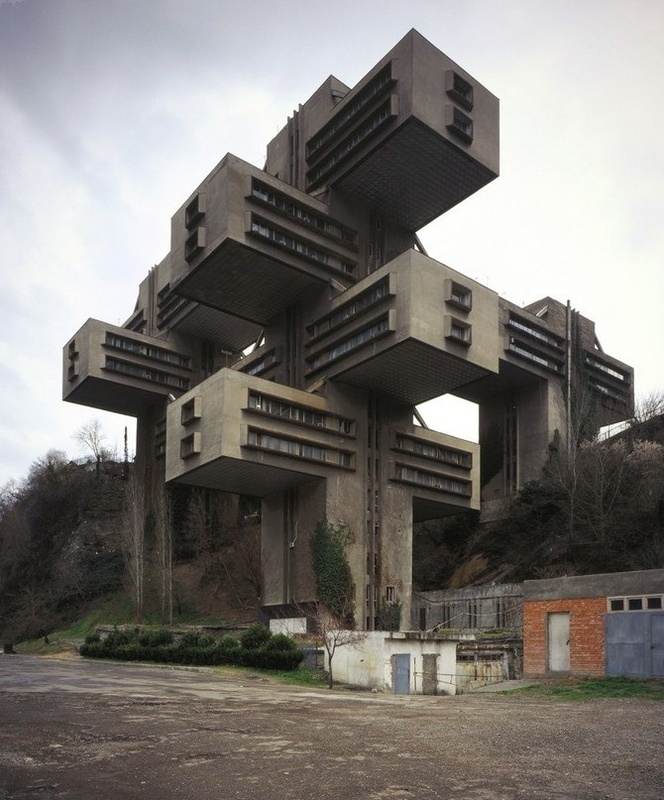 So, how does Putin feel today?